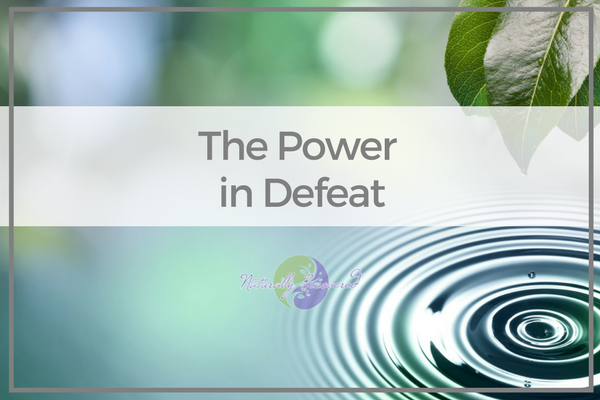 A short and simple meditation that will help you to embrace the defeat of your addiction, allowing you to strengthen your recovery and let go of weight that you’ve been holding onto. Naturally Recovered and it’s sister podcast, Stress-Free Naturally! are both now on Amazon Alexa, available for free in the Amazon Skill Store.